2017 marks 70 years since Sunspel introduced the Boxer Short to the UK. 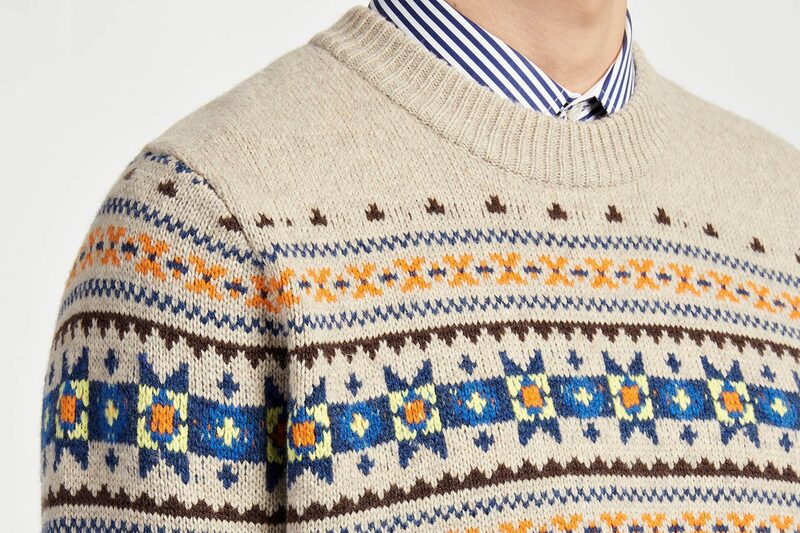 In 1947 John Hill, the great grandson of Sunspel’s founder, left post-war Britain for boom time America. Influenced by American underwear styles, he saw the opportunity to bring the Boxer Short to England, and introduced the design to the UK market. 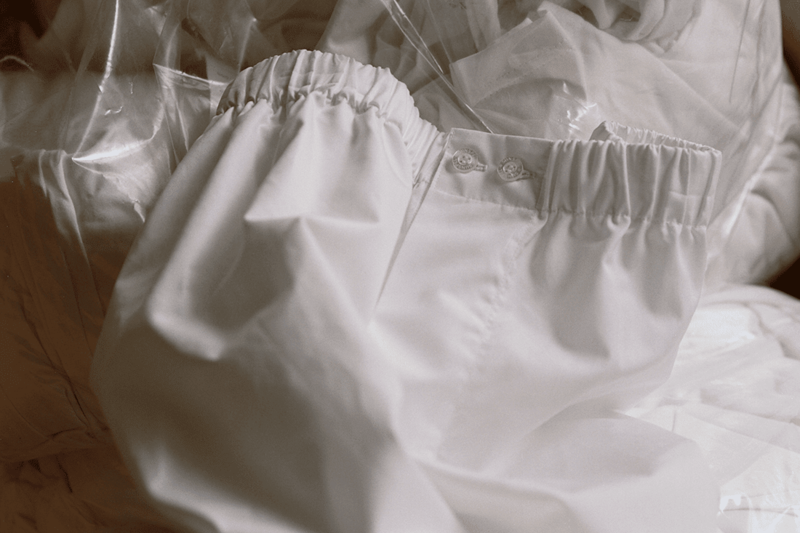 The first ever Sunspel Boxer Shorts were made from Sea Island Cotton. 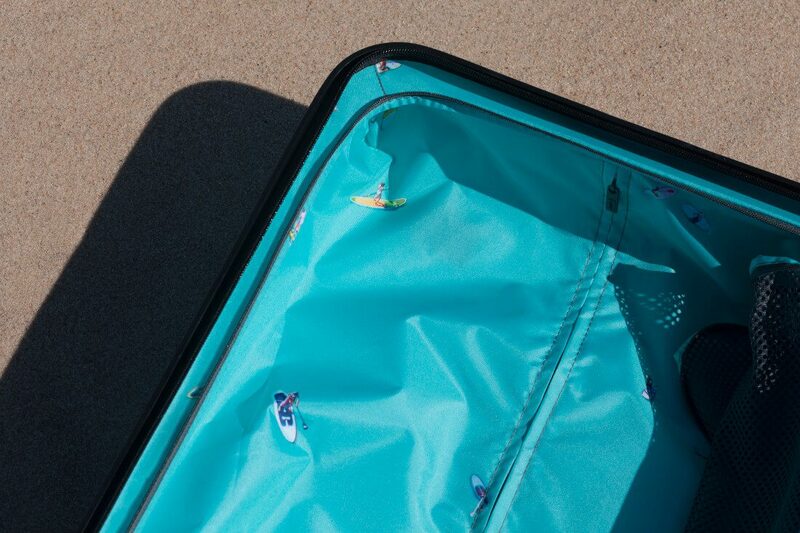 Hill developed the unique back panel to remove an uncomfortable middle seam, and introduced double turned, flat felled seams everywhere else to avoid any irritation. The use of Sea Island Cotton served to heighten the Boxer Short’s luxurious feel, giving it a softer feel against the skin. 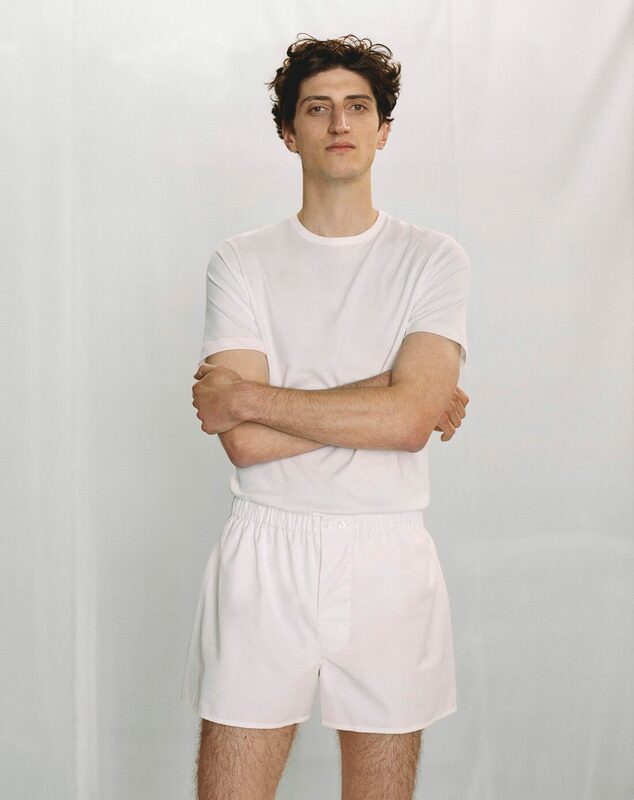 Sunspel is celebrating this 70-year milestone by releasing a Boxer Short style from its archive in a Sea Island Cotton poplin. 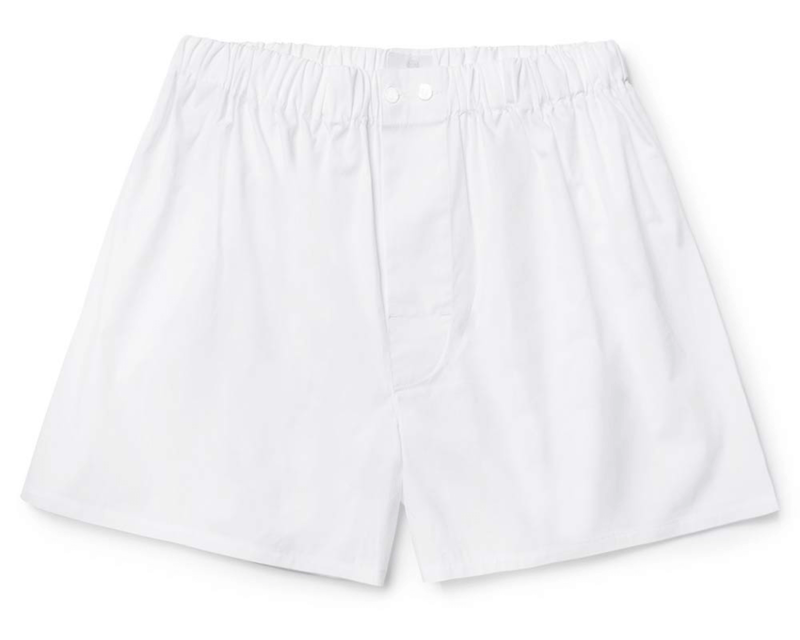 The design is based on a pair of button fly boxers found in the Sunspel archive, with a soft channel construction on the waistband, Trocas shell buttons, and the classic Boxer Short cut, and also still feature the unique back panel of Hill’s innovation. The finishing touch is the packaging: a pouch cut from Sea Island Cotton, printed with a special edition Sea Island printed logo, and is available in White and Navy. Graham Jones is the in-house writer and quality-sieve at Ape HQ, with a keen interest in men's grooming, style icons of yesteryear and Japanese whisky.